The Denon AVR-2313 In-Command Integrated AV Receiver represents a sweet spot in the new line of their 2012 AVR offerings, providing most of the goodies of its bigger brother AVR-3313CI, including 3D and 4K pass-through, and Audyssey MultiEQ room equalization, all at a nice price. Denon updates its top entry in the “In-Command” AV Receiver line with the AVR-3313CI model, adding a third HDMI output, and most seriously, 4K pass-through. A great hub for home theater with Audyssey MultiEQ XT software, and the potential for 7.2 surround sound, the AVR-3313CI is an excellent value for performance at this level. 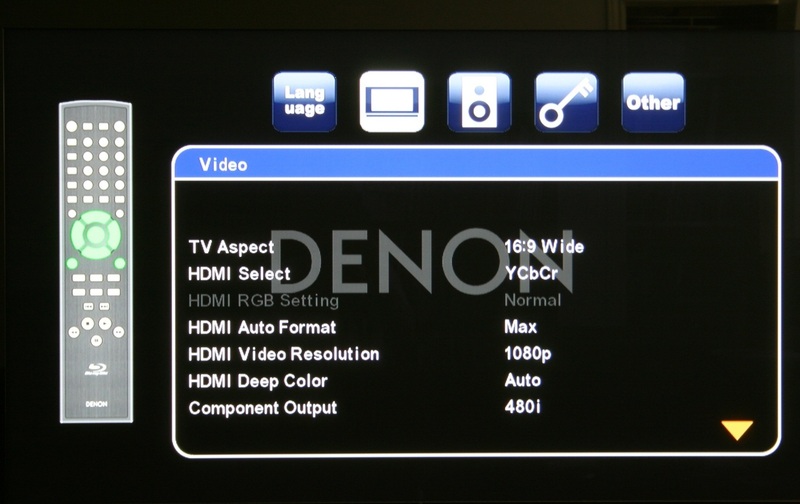 Denon delivers an audio/video receiver that handles about every audio and video source on the planet. 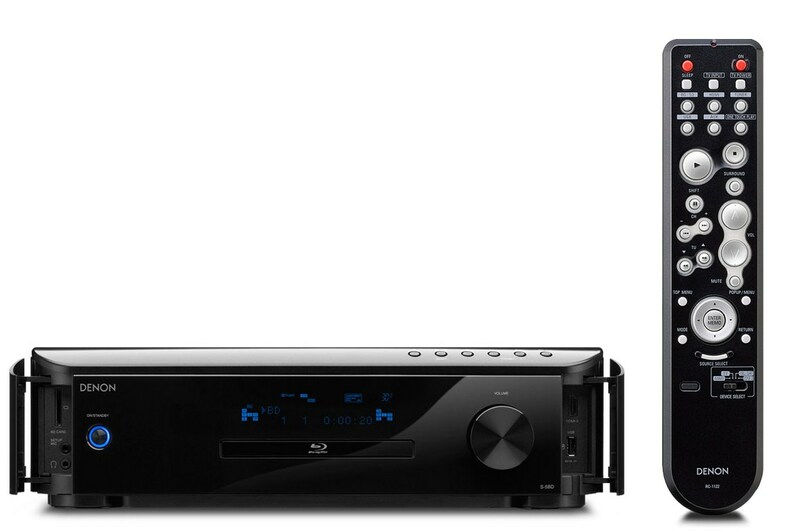 The AVR-3312CI will fill the bill for home theater enthusiasts just fine. Denon has come out of the digital music network server gate with a bang. The DNP-720AE is a well conceived multifunctional unit that plays just about all digital sources wired or wirelessly, discs excluded. Besides sporting Napster, Rhapsody and Pandora services, the AIrPlay function opens up iTunes libraries, a USB port accesses music storage devices or iPods. There’s even a built-in AM/FM tuner for analog fans. i-device owners can also take advantage of the Denon Remote App. 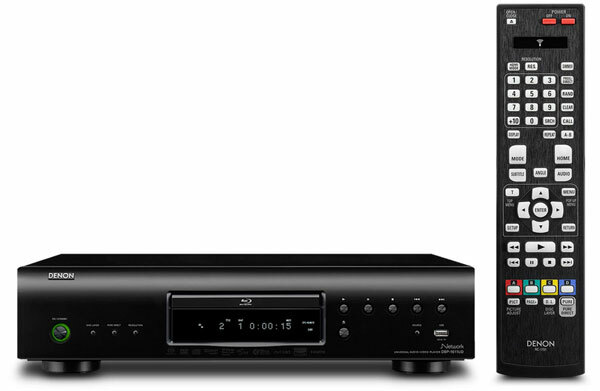 Denon offers up an all-business Blu-ray player. We put it to the test and consider how it stacks up against the performance and slew of features on the newest Blu-ray players.